In this lesson, we would understand the idea of object oriented programming and then we would show some examples of how Object Oriented Programing works using Java. We would use Netbeans IDE to run our program codes, so make sure you have it installed in your system. 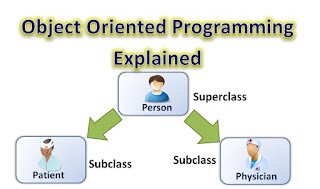 Object oriented programming is a programming method that models entities in the program like real objects with attributes. To Illustration OOP in Java, we would try to build a hospital personnel database made up of both patients and physicians. Let’s create a class in Java called Person. To do this you would need Netbeans installed in your system. Step 6: Add a third constructor that take no parameter. Click on Generate. At this point the getters and setters are added to your class. Add another class to your program and name it Patient. Remember to place this class in MyClasses package. After the class name add ‘extends Person’. This tell the compiler that the Patient class is a subset of the Person class. This means that “a Patient is a Person”. In the Select Super Construction section, select everything. Add Getter and Setter. The same way you did in the Person class. Add a class to the project and name it Physician. Remember to put this class in the MyClasses folder. The UML Diagram below summarizes the three classes you have in your project. Try to examine the class diagram to make sure you understand various parts of it. In the next lesson, we would use this three classes to illustrate the concept of Inheritance. The video tutorial of this lesson would be published in couple of days. 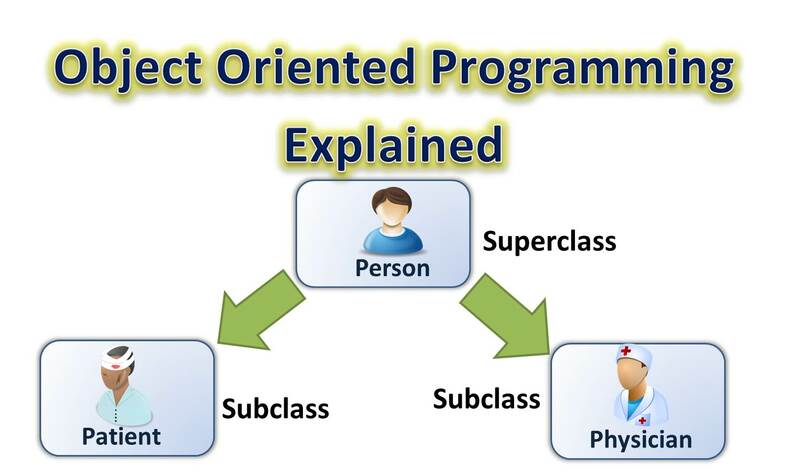 Object Oriented Programming (OOP) explained with Java examples using Netbeans, Part 2!